Designing exploration projects is all about understanding the logistical conditions and finding a suitable balance between the available budget, available time and desired outcomes. Things don’t always go as they are planned in the field, especially in those tricky remote locations and putting sound contingencies in place to safeguard the deliverables is not always easy. We have planned, prepared, executed and publicly reported substantial exploration programmes throughout Africa, Asia and Oceania. 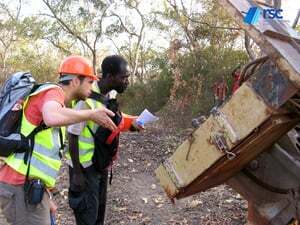 These have included green fields mapping and geochemical sampling programmes, scout drilling and full regional exploration drilling programmes. 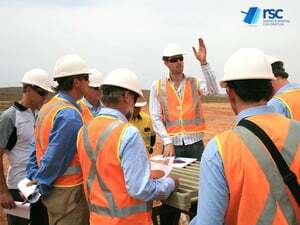 Often, smaller companies may not have the technical staff in-house to carry out its intended exploration programmes. 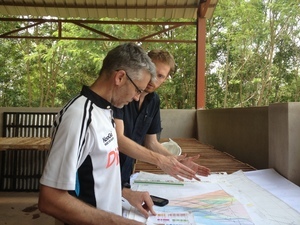 Our consultants have relevant experience with most commodities and mineralisation styles and have run these kinds of programmes everywhere in the world. 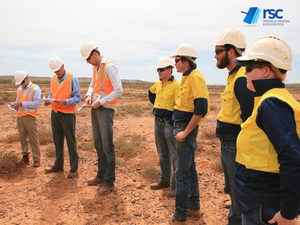 Campaign-style, success-driven or otherwise, we can design any exploration programme to suit your requirements.